Queen Cleopatra VII of Egypt. Painting titled Antony and Cleopatra. 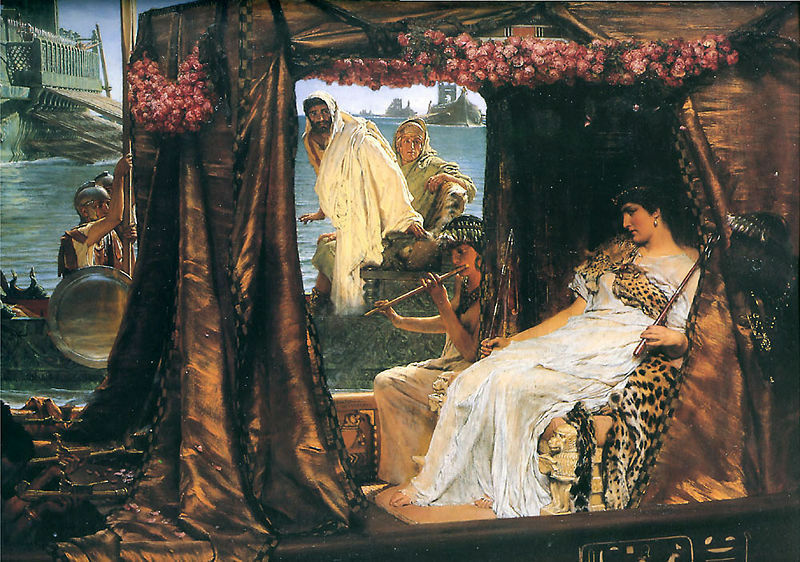 Painted par Lawrence Alma Tadema, 1885.. HD Wallpaper and background images in the rois et reines club tagged: cleopatra egypt queen royalty.